Its almost ready. 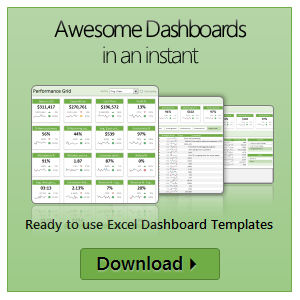 Our ready to use Excel dashboard templates are coming to a spreadsheet near you on November 13th. Here is a teaser preview of the dashboards. Our own official trailer, rated A for awesome. 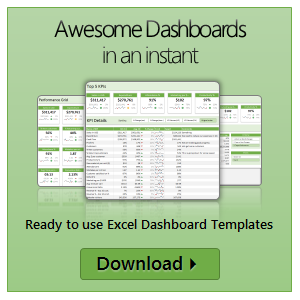 Excel Dashboard Templates – What are they? As the name suggests, these a set of workbooks where you can key in your data, set up how you want the looks & bam, a beautiful, insightful, fun, easy to use dashboard pops right out. All in few minutes. Customize everything: Unlike a template set in stone, these are designed to let you customize almost every little aspect of the output, calculations and behavior. 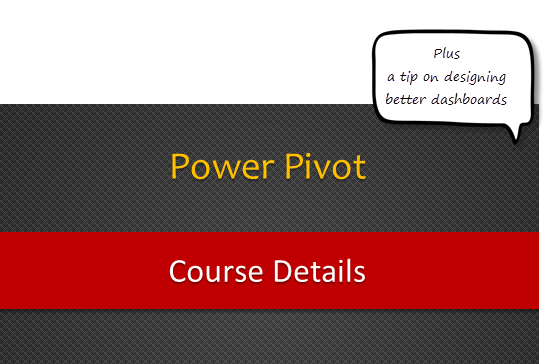 Read on to learn how you can create something like this using Excel & a little bit of VBA. Our holiday sale for 2013 is now live. 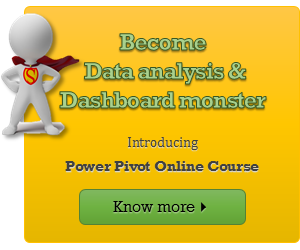 Click here to purchase your favorite Excel, advanced Excel, dashboards & VBA courses at discount. What is this holiday sale? 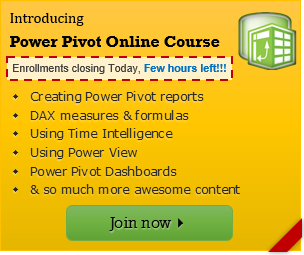 Two of our most popular, awesome & valuable courses are on sale. Our customers from India save Rs 1,200 & Rs 2,000 respectively. 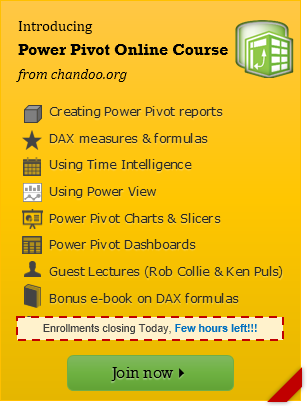 Chandoo.org Holiday SALE, Starts on Wednesday – 4thDecember! Here is a quick announcement folks! 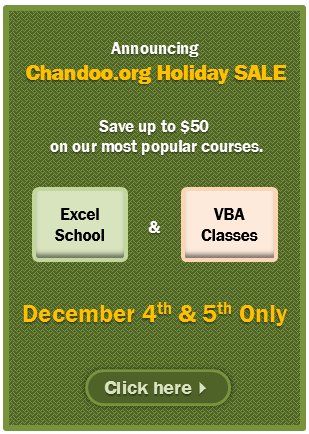 Many of you asked me whether we are going to have a holiday sale at Chandoo.org this year. Of course we have a sale! You can save up to $50 in this holiday sale.